RC Mirrors importing framed mirrors direct from the manufacturers. 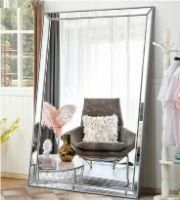 We have a large range of sizes and style mirrors. 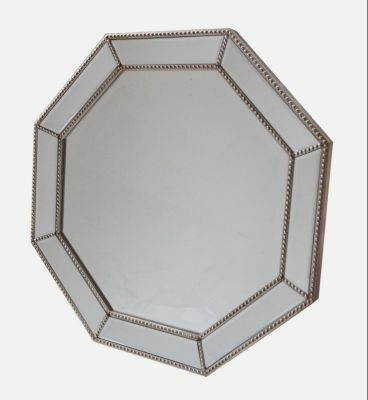 Contemporary look leaner mirrors,antique decorative wall mirrors. We do retail and wholesale. 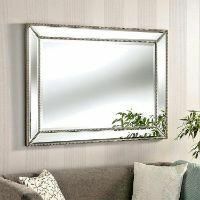 Our mirrors are high quality with competitive price. SAVE 50% on 1200MMx1700MM Leaner Mirrors from RC Mirrors. Visit our stand F26 to place an order. SAVE 30% on 610MMx910MM Decoration Mirrors from RC Mirrors. Visit our stand F26 to place an order.